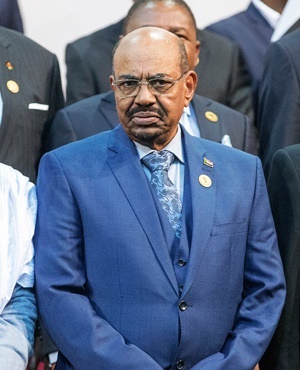 Khartoum - Sudanese President Omar al-Bashir has ordered the release of a Czech Christian aid worker sentenced to 24 years in jail on charges of spying and inciting hatred, a minister said on Sunday. Petr Jasek, 53, was arrested in December 2015 and a court sentenced him last month. Jasek, a member of a small Protestant Czech church called Cirkev Bratrska, had travelled to Sudan to help local Christians, according to Czech media reports. 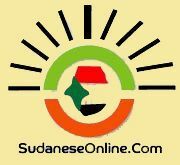 Sudanese authorities said he had entered the country "illegally" from neighbouring South Sudan and gone to the conflict-riven state of South Kordofan. In January, a court found him guilty of entering Sudan without a visa, spying, taking pictures of military installations and inciting hatred, according to his lawyer. 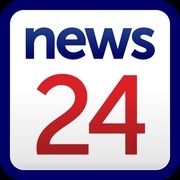 But Foreign Minister Ibrahim Ghandour announced on Sunday at a joint press conference with his visiting Czech counterpart Lubomir Zaoralek that Bashir had ordered Jasek's release. "President Bashir has pardoned Czech national Petr Jasek because of good relations between Sudan and the Czech Republic," Ghandour said, adding that Jasek was to be handed over to Zaoralek later on Sunday. "Mr Jasek will accompany the Czech foreign minister to his homeland," Ghandour said. Zaoralek flew in to Khartoum earlier on Sunday to press for Jasek's release. "I am very glad that we are able today to conclude the case of Mr Jasek," said Zaoralek, speaking in English. He said that Khartoum was convinced that Jasek "had no intention to undermine" Sudan. Release International, a group which says its mission is to helps persecuted Christians worldwide, said Jasek and three Sudanese men were detained after helping to finance the medical treatment of a student from the conflict-hit region of Darfur who had suffered burns during a rally.